!! OMG, a contest: Good Christmas music !! We have a music package to make your Christmas extra merry: Tinsel and Lights, the brand-new Christmas album from Everything But The Girl’s Tracey Thorn, and A Very She & Him Christmas, featuring Christmas classics from Zooey Deschanel and M. Ward’s She & Him. Both albums are available now! Check out the contest below. 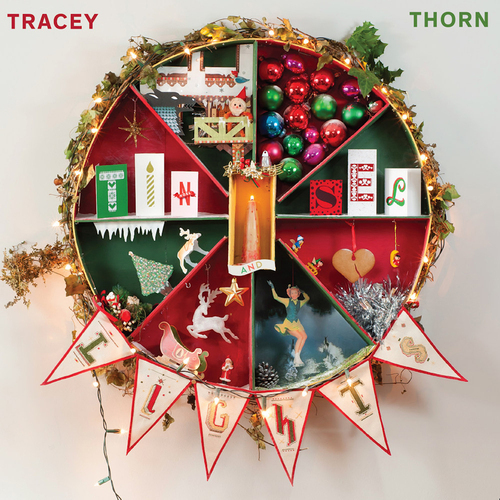 THE CONTEST: Who would you rather invite to your holiday party: Tracey Thorn or Zooey Deschanel? 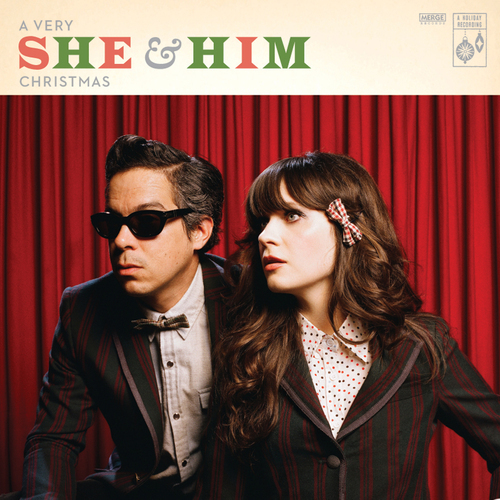 Our three favorite responses will win a 2-CD package of Tinsel and Lights and A Very She & Him Christmas! The winning entries will be announced on our Facebook page next week.